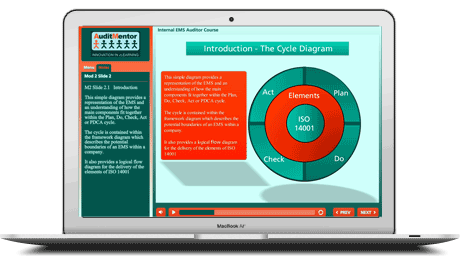 AuditMentor provides outstanding auditor training online on the ISO 14001 and ISO 45001 standards. Our courses offer clear, concise guidance on understanding the standard and the audit process. AuditMentor courses are fully approved by the Institute of Environmental Management and Assessment (IEMA) and the Institution of Occupational Safety and Health (IOSH). Excellent use of multi-media and a wealth of information contained in presentations. Very easy to use, packed with valuable information. It’s a great way to track your learning as you progress through the course. Would you recommend AuditMentor to other people? Yes already done for a friend. 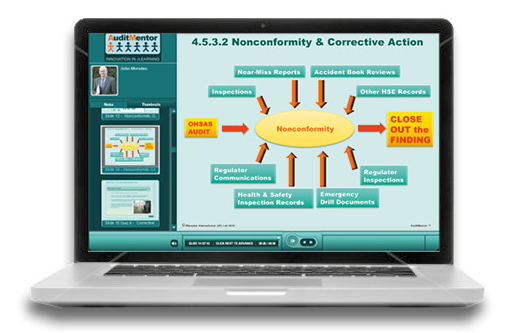 I believe this course opens your eyes in the way to audit internally and raise NC for continuous improvement. 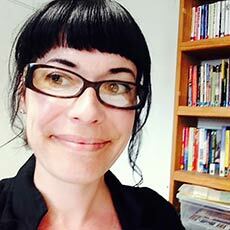 “Successful completion of this course will allow me to start internal auditing for my company. A thoroughly enjoyable course and I will recommend AuditMentor to other people”. As you are probably aware, a new European privacy law called the General Data Protection Regulation (or GDPR) came into effect on 25th May 2018. You’re receiving our newsletters because you’ve either purchased one of our courses, or you requested to receive our newsletter via our website. You can opt out at any time by clicking the unsubscribe link at the bottom of each newsletter email. 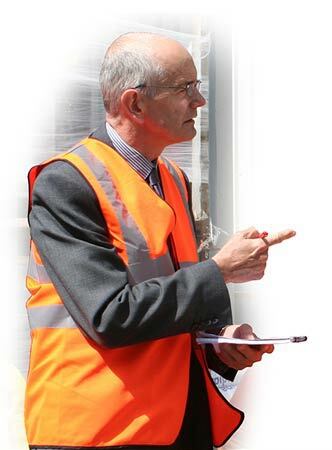 We have trained individuals from all over the world, including delegates from Network Rail, London Fire Brigade and Natural Resources Wales – our friendly team are ready to guide you through your training. Read our testimonials. AuditMentor is an auditor training online resource for auditors, managers and anyone who needs to develop a better understanding of management systems and related topics. Develop a complete understanding of the audit process.